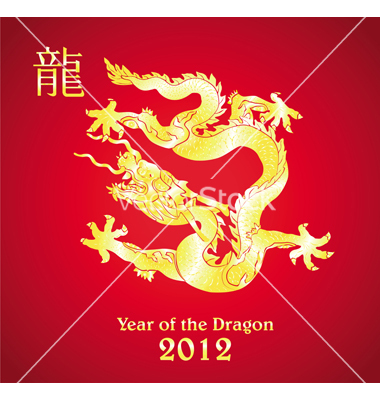 I came across this USA Today article about the Year of the Dragon and business when researching a blog for one of my clients. As I read its focus on small business, I thought about how it related to my writing career. As many of you know, I’ve been thinking about taking the risk and moving out into freelance land. The last time I talked about this, I was very uncertain and didn’t think I could do it. Now, it is starting to feel more and more right in my gut. I have two fantastic freelance positions with steady work that I enjoy and take pride in. So, I’ve decided I’m going to be a dragon. This is the year that I’m going to jump off the side of the building (with a safety net of course). Besides the obvious wealth that comes from the Dragon, ambition, virtue and change seem to be the most appealing virtues of the Chinese New Year for me. I’ve been harnessing the courage to follow my dreams. 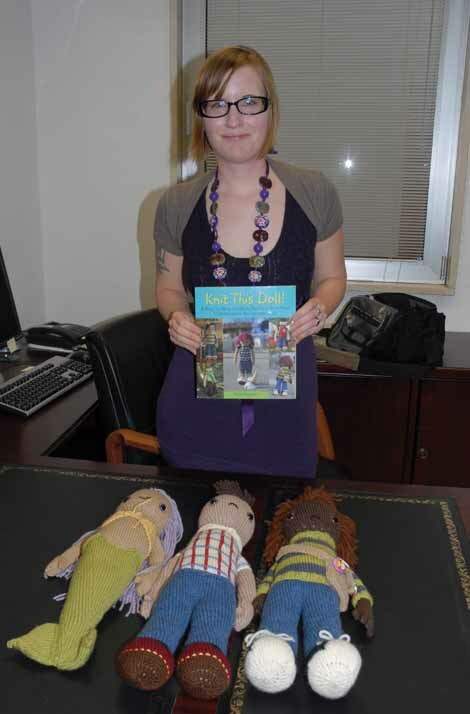 I’ve been looking for more opportunities to give back to the community. And change, I’m planning a lot of it this year. Are you are Dragon? Gung hay fat choy! 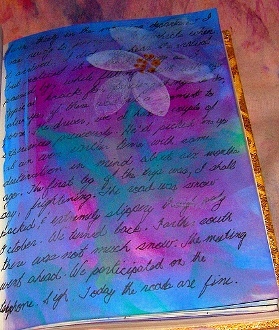 Journaling: Just Thoughts on Paper? I feel that this definition is inaccurate. How many journals have we seen come to life in publication? Anne Frank’s diary may be the most famous. What others can you think of? I’ve been thinking about this lately as Jen and myself have been entrusted with the journal of a good friend of ours. We’ve read it and obtained a new understanding of the writer, who may I say is an excellent writer. It may even serve as notes for me for a special project that I may be undertaking in the near future. I’m sure this task will be something I share with you in the near future. I’m not quiet sure why we have been entrusted to hold onto something so dear and personal, but it is really an honor to be in possession of it. Do you journal? If you do, do you do it the old-fashioned pen and paper way or digitally? Would you share you inner thoughts and feelings with others? Do you now? Let me know! The 2011 year has been great to my writing career. I joined the lovely gals at BookEndBabes, continued to write some great pieces for the Center Square Journal family, joined the HappyFanTickets team, and thanks to the lovely Samantha Abernethy, obtained the most awesome new contract position. Most importantly, I started this blog. I want to thank my guest bloggers and seven questioners, you know who you are, for adding insight and inspiration to my blog since its inception in June. And to my readers, I wouldn’t be writing if it wasn’t for you! My blog wouldn’t have been a success without you and your support. I thank all of you from the bottom of my heart! 2012 is going to be a bigger and better year for Person of Letters. Look for some changes, new topics and more in the new year! Since I’ve started my new contract position, I’ve started to feel exhausted, but not tired. Let me explain. I was talking with my dear friend Abbe and was explaining how exhaustion was a good thing. I’ve started to dive back into my creative self since taking on this contract position and have found that my mind wanders in 80 different directions because the content flows so freely from my head. 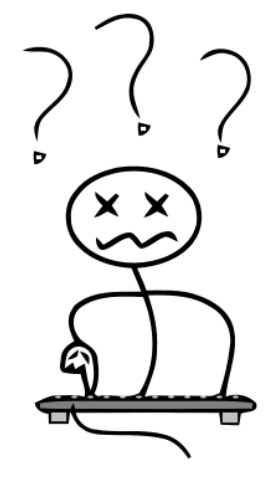 Sometimes I type so fast that I what I wrote would make no sense to anyone if published without a good reread. I feel alive again.I feel motivated. I want to succeed. I’m overstimulated. The only issue with this overload of words and ideas, is my mind continues to go on and on and on. The to-do list is my head is longer than the one I put on paper and I’m starting to feel like I’m juggling to much. Then I think about cutting back on something. And then I remember that almost everything I do now I love, and the one thing that I could cut is a necessity right now. 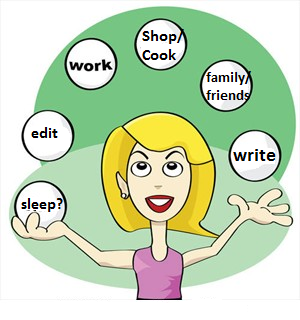 So I ask you, my readers, how do you deal with the juggling process? Do you write a super long to-do list and not complete it? How do you balance all of your balls in the air? Leave me your strategies in the comments below! I’ll share the best ones in an upcoming blog post!